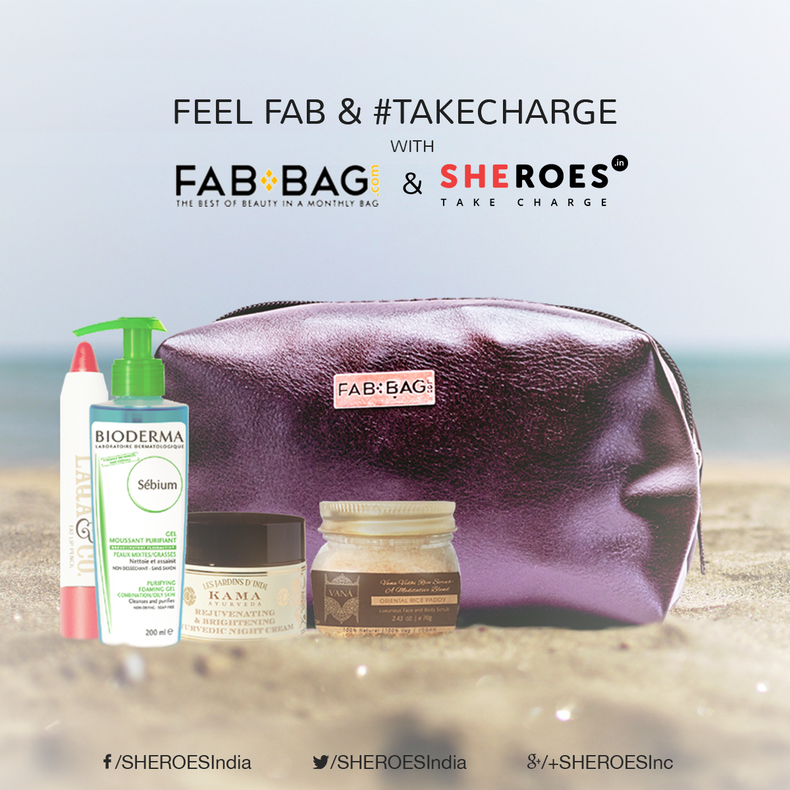 Vineeta Singh co-founder FAB BAG always wanted to be an entrepreneur, she thought that taking up an investment banking job would be a bigger risk to that dream than starting up. Her story here. Moving on to jobs, SHEROES top company Intel is hiring. Check out all the jobs here. Over 200 Work From Home, Regular & Part-time jobs added this week. Check out all jobs here. 1) If you are on a career break here is how you can stay connected. 2) How relevant are paternity leaves in India? Do you think that will reduce the number of women dropping out of workplace after maternity? Share your thoughts here. 3) In our country ‘The mainstream remains very much a malestream’ as I said that in our country our gender is more accepted to act as a natural unequal sharer of the burden of adversities between women and men - Premlata Agarwal, Mountaineer. Her interview here.